As it turns out, the local comic performance art outfit Dykes of Hazard are loaded for bear when it comes to shooting the subject of the Oregon militia occupying federal lands on target. So much so, that many viewers who have seen the video on Facebook have mistaken it for an authentic video. SPOILER ALERT: The video is real, the overdub is not. But it is hysterical. 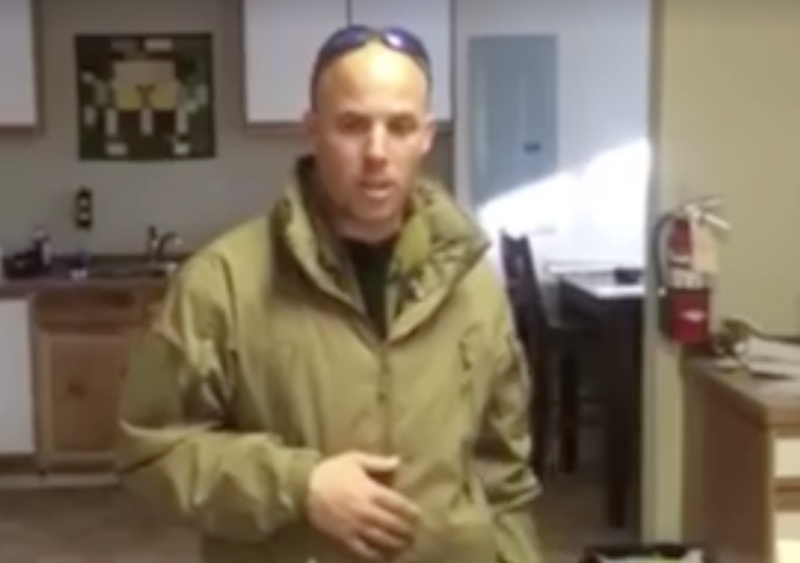 Dykes of Hazard Re-Dub: Oregon Militia thanks you for all those dildos you sent.